Zilberman Gallery–Berlin is pleased to present Pedro Gómez-Egaña’s show The Common Ancestor. The exhibition opening will take place on April 26, 2018 at 6 p.m and the Press Preview at 11 a.m.
Pedro Gómez-Egaña’s video works and installations engage discourses around historical and contemporary technologies in relation to chronopolitics as well as the politics behind the history of inventions. Gómez-Egaña looks into several questions on who claims the honor of a discovery and why and the effect of the exercise of power. Time is a vigorous element of Gómez-Egana’s work, an interest reflecting to now from his past as a composer. Time-fetishist(! )—as the artist calls himself mockingly at a lecture—Gómez-Egaña believes that temporality is an important and useful way of exploring the world culturally, socially and politically. 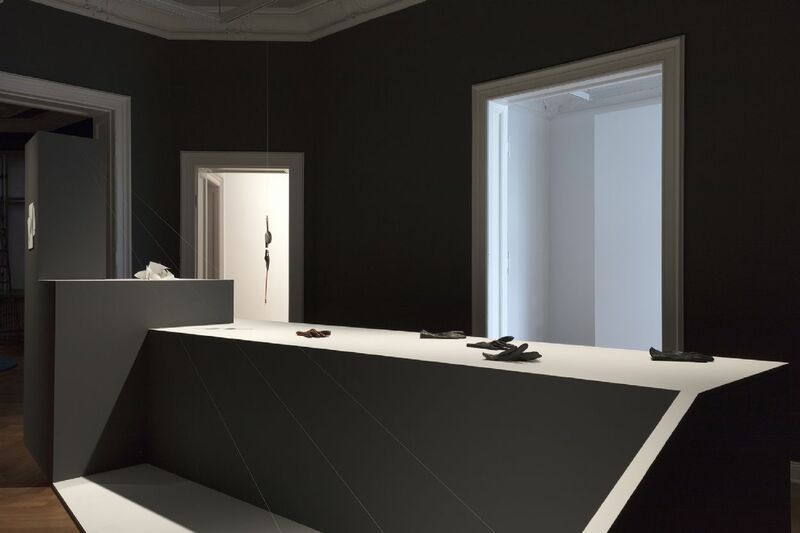 For the show, The Common Ancestor, Zilberman Gallery–Berlin hosts sculptures, installations and video works that deal with hegemony and colonial re-making of history. 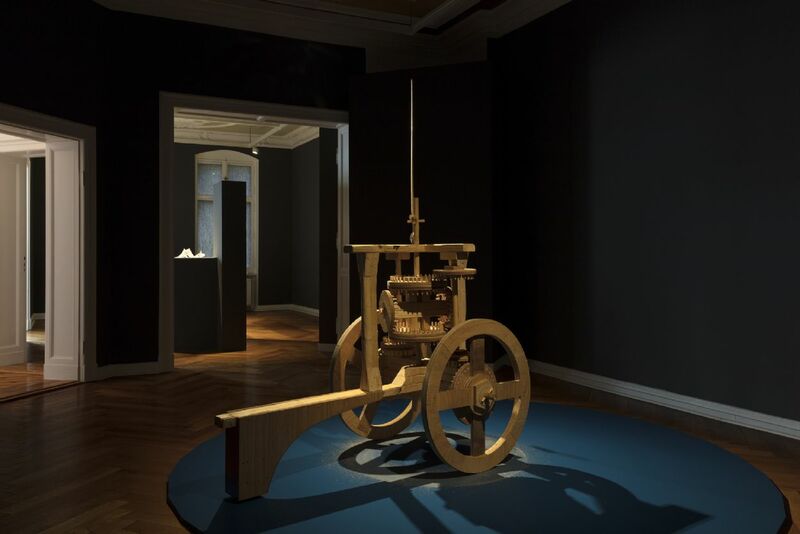 For instance, tirel-essly spinning The Chariot of Greenwich (2013)—a replica of the ancient Chinese two-wheeled vehicle—and the two videos Report of the chairman of the Committee on Standard Time, GH Wood, 1884 (2018) and Report of the chairman of the Committee on Standard Time, GH Wood, 1884 (2018) tell the story of the south pointing chariot, a compass from China 2600 BC to Lon-don 20th Century and the Prime Meridian in Greenwich, the so-called center of the world—who has the power to claim the beginning, the zero point of time? Pedro Gómez-Egaña makes sculptures, immersive installations, phonographic pieces and films, also making use of different mediums such as performance, text and sound works. Central to his artistic approach is the performative aspect of sculpture, which he presents as dynamic, animated objects or as theatrical environments. His practice is motivated by technology and how it in-fluences the ways in which we experience and understand time. His recent projects reconstruct and refer to historical examples of industrialization, presenting them as haunted and vulnerable. Drawing from both contemporary and historical intersections between science and the occult, Gómez-Egaña’s work also explores the relationship between technology and mysticism, and the emotional and spiritual undertones of digital culture. Pedro Gómez-Egaña (1976, Colombia) li-ves and works in Bergen (Norway), and Copenhagen (Denmark). He studied music composition, performance, and visual arts at Goldsmiths College, Bergen National Academy of Arts, and completed his doctoral project with the Norwegian Research Fellowship Programme. Gómez-Egaña’s works have been presented at 15th Istanbul Biennial (Istanbul, Turkey, 2017), Contour Biennial (Mechelen, Belgium, 2017), Museo de Arte Moderno (Medellin, Colombia, 2017), Kochi-Muziris Biennial (Kochi, India, 2016), Mana Contemporary (New Jersey, U.S.A., 2015), Colomboscope Biennial (Colombo, Sri Lanka, 2015), Performa 13 (New York, U.S.A., 2013), Kunsthall Mulhouse (Mulhouse, France, 2013), Marrakech Biennial (Marrakech, Morocco, 2009), and Brussels Biennial (Brussels, Belgium, 2008). His recent solo shows took place at Ent-rée Bergen (Bergen, Norway, 2017), Hordaland Art Centre (Bergen, Norway, 2015), and Casas Riegner Bogotá (Bogotá, Colombia, 2013). The Common Ancestor is accompanied by a catalogue, with texts by Lotte Laub, Aaron Schuster and an interview by Natasha Ginwala. 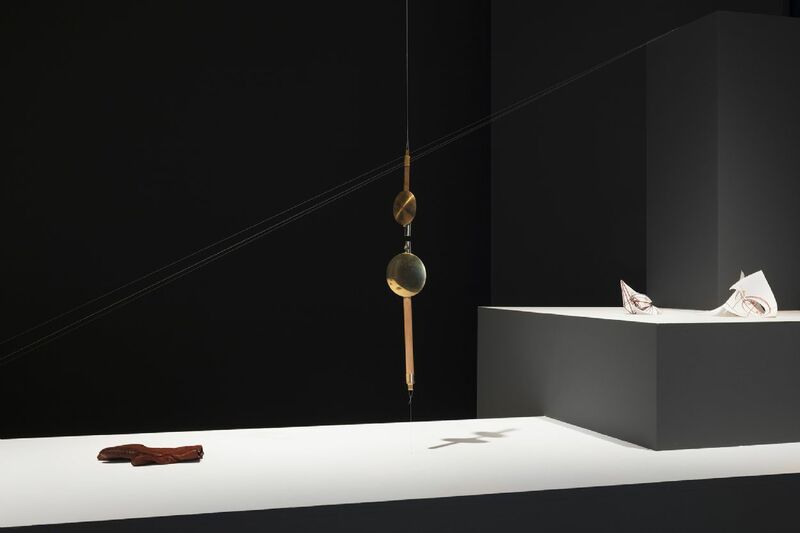 The press preview will take place on April 26 at 11 a.m. at Zilberman Gallery–Berlin.